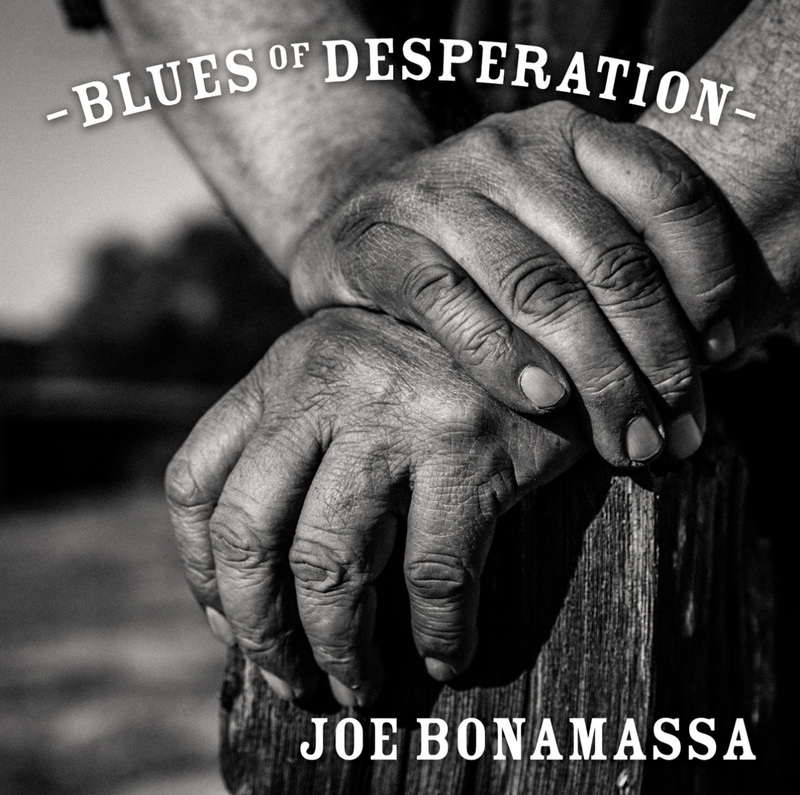 RockUnitedReviews: Joe BONAMASSA: "Blues Of Desperation"
Joe BONAMASSA: "Blues Of Desperation"
Blues Of Desperation is Joe Bonamassa's most powerfully diversed and maybe even his boldly realised album in his entire career so far. For this fantastic album the maverick super star guitarist mustered an overwhelming line up of musicians including Greg Morrow (drums), Anton Fig (drums), Michael Rhodes (bass guitar), Reese Wynans (keyboards) and horn players Paulle Cerra, Lee Thornburg and Mark Douthit. For the production of Blues Of Desperation Bonamassa asked Kevin Shirley to do the job once more. Blues Of Desperation is a perfect album for lovers of astonishing guitar work, as there are some really kong smashing guitar solos on this record. Take for instance the best track of the album called No Good Place For The Lonely, where Joe's guitar solos are really out of this world. Distant Lonesome Train and How Deep This River Runs are perfect examples of steaming blues rock with extraordinary howling guitar solos. This Train, Mountain Climbing and Drive are all "familiar" blues rock songs packed with excellent vocals and technical guitar wizardry from the master himself. The title track of the album, which is also the second longest track of the album, features an astonishing slide guitar solo which gives me goose flesh every time I listen to it! Livin' Easy, filled with saxophone and honky tonk piano even sounds jazzy and the album ends with a lovely slow blues ballad called What I've KNown For A Very Long Time. So, this is without any doubt Bonamassa's best album by far, but I cannot really understand why the rather cheesy, acoustic based (dull) Americana song The Valley Runs Low is featured on this otherwise perfect blues rock album? 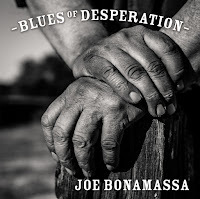 But, 10 out of 11 is sheer brillance, so, go and buy this record, play it as loud as your neighbours allow you to and enjoy magical blues music played by the blues rock guitar icon Joe Bonamassa; and No Good Place For The Lonely really contains one of the best guitar solos I have heard in a long time!! JOE LYNN TURNER: "Street Of Dreams - Boston 1985"
JEFF HEALEY: "Heal My Soul"
STEEL PANTHER: "Live From Lexxi's Mom's Garage"
JONNY NUTT: "Songs of Yesteryear"
DREAM THEATER : "The Astonishing"
LODY KONG: "Dreams and Visions"